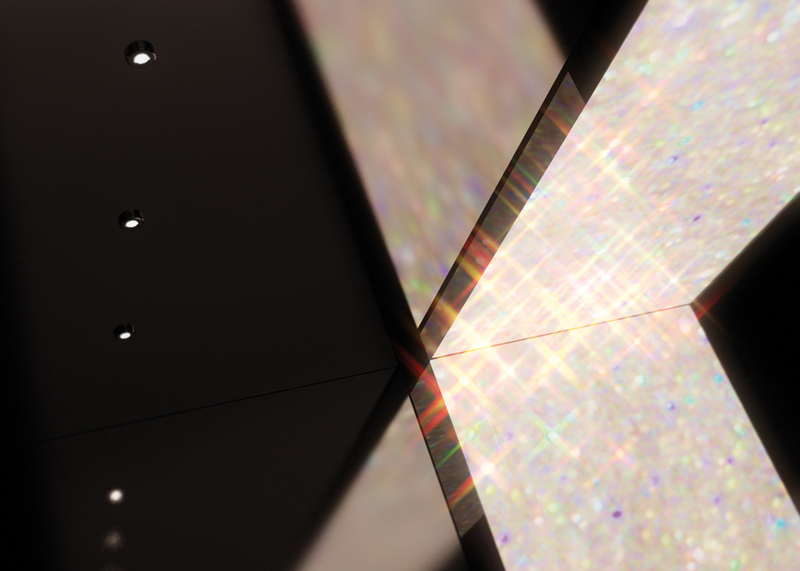 The DomusLift home elevator made with SWAROVSKI® elements has a dazzling and unique design! 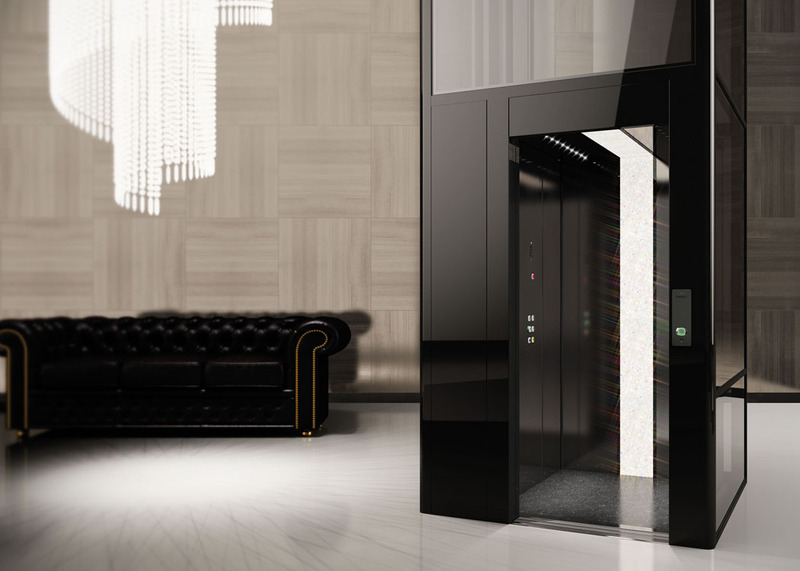 We have created the ultimate luxury experience with this home elevator embodying the epitome of elegance in a sophisticated combination of steel and crystals. 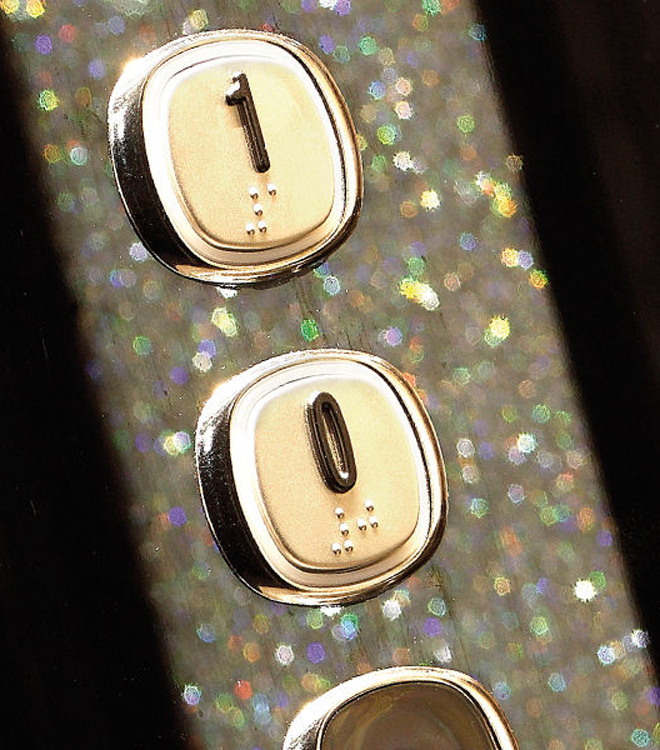 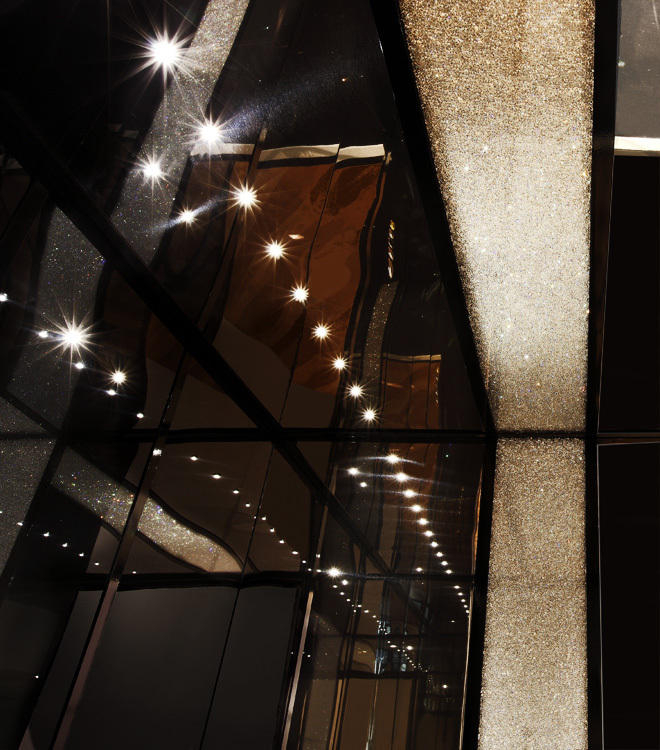 The interior glossy black steel walls of our luxury home elevator are spectacularly illuminated by a stripe of sparkling SWAROVSKI ELEMENTS, creating the effect of a diamond cascade.